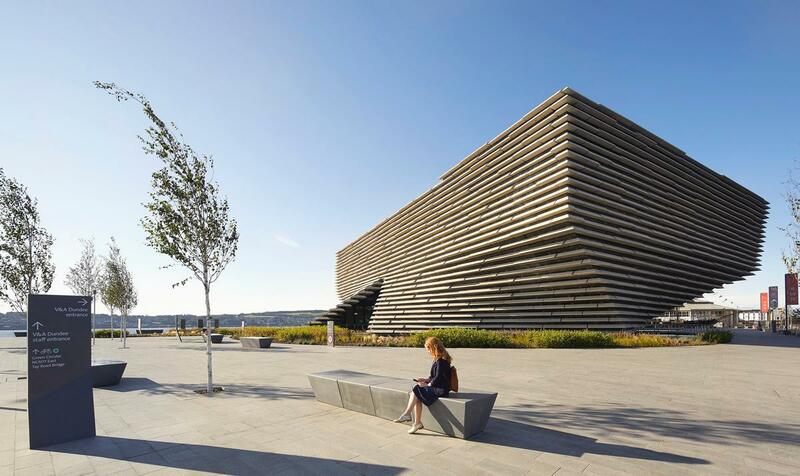 Photographs of Scotland’s first design museum, the V&A Dundee, have been released ahead of its 15 September opening. The museum, which Tristram Hunt, director of the V&A called a cultural milestone for the city, highlights the work of a number of contemporary artists, such as Turner prize nominee Ciara Phillips, and features 300 exhibits from the V&A’s diverse and centuries-old collection ranging from pre-modern ceramics and jewellery to modern-day video games. One of the major features of the museum is Charlie Rennie Mackintosh’s fully restored Oak Room. Scottish-born Mackintosh, who spent the greater part of his career in relative obscurity, later garnered international recognition decades after his death as the founder of the 'Glasgow Style'. 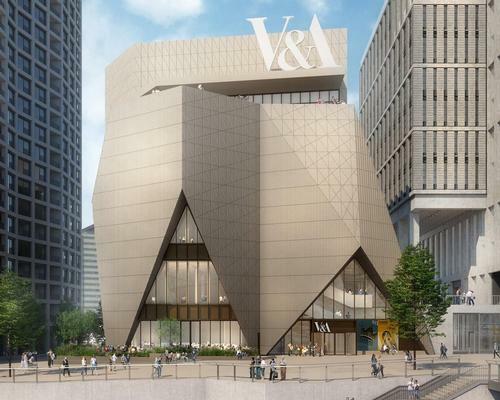 His inclusion reflects the V&A's goal of celebrating the work of Scottish artists and designers. 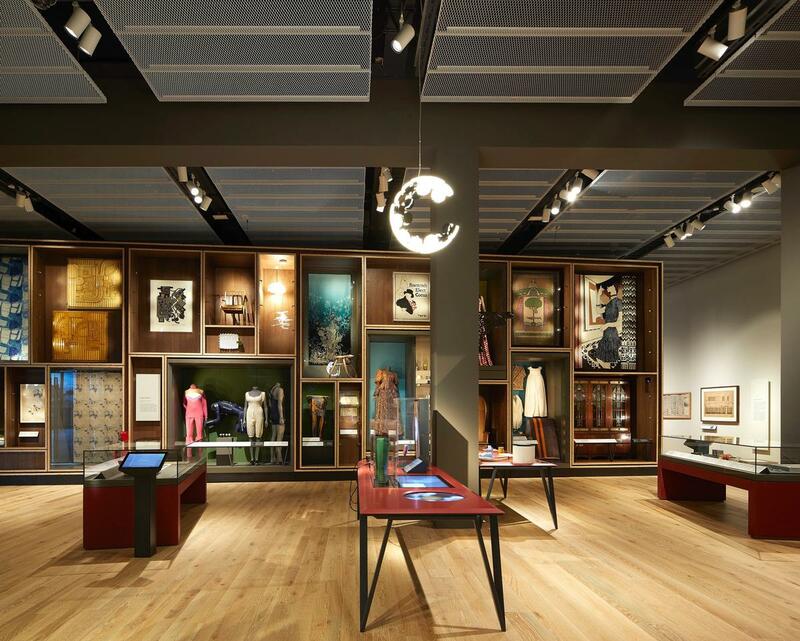 The museum’s launch will be a two-day affair, featuring design workshops, dancing and musical performances by Primal Scream, Jim Lambie, Lewis Capaldi, Be Charlotte, and Gary Clark of Danny Wilson. 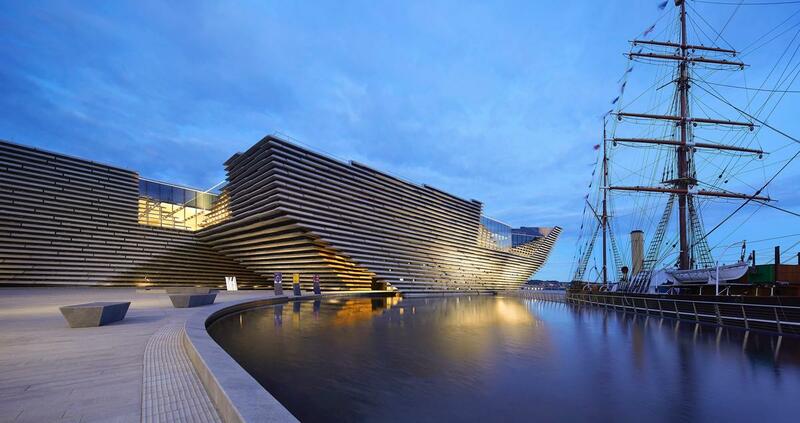 Constructed as part of a £1 billion regeneration of the Dundee waterfront, the V&A Dundee is Kuma’s first UK commission and the V&A’s first museum outside London. 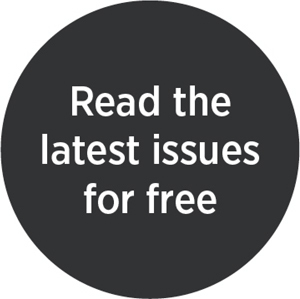 It was jointly funded by the Scottish Government and the National Lottery through the Heritage Lottery Fund. Other investors include Creative Scotland, Dundee City Council, Scottish Enterprise, the University of Dundee, and Abertay University.